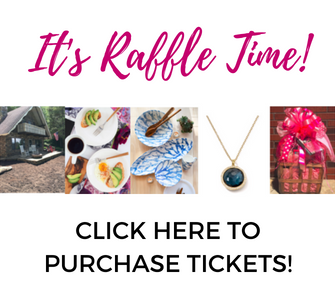 Connecting our impact to you! We are proud to announce our 2018-2019 Community Grants! As we all know, reaching health equity in underserved communities is key to making a difference in our local fight against breast cancer deaths. To assist in these efforts we have distributed $350,000 in grants to provide critical breast health services to individuals in our 29 county service area. 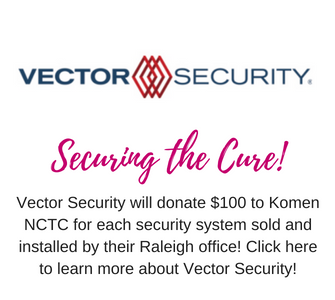 CLICK HERE to read about the impact our grants will be making throughout Central and Eastern North Carolina. 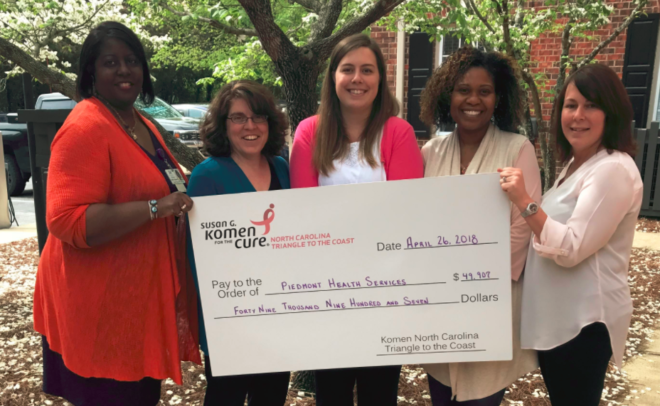 JOIN US THIS SEPTEMBER – 2018 Wilmington Race for the Cure! 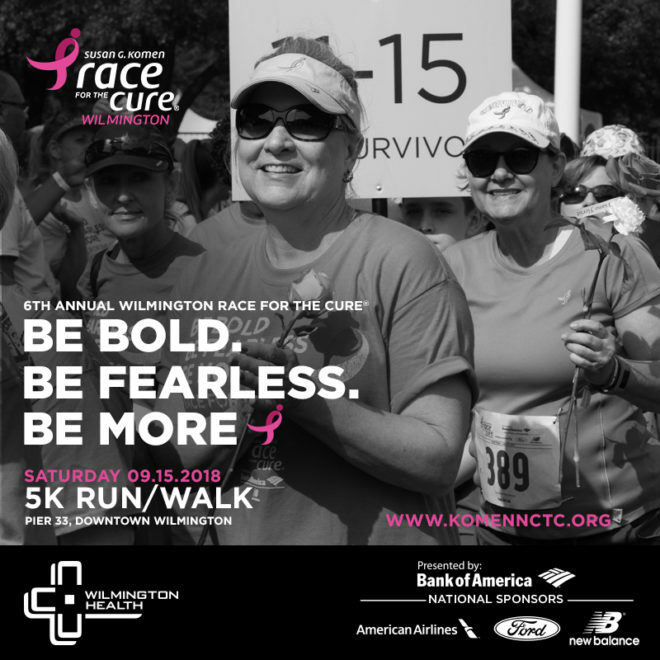 We are pleased to announce that our Wilmington Race for the Cure, locally presented by Wilmington Health will be on Saturday, September 15, 2018! We know you are going to LOVE our best Race venue yet…PIER 33 in Downtown Wilmington! Being able to run/walk on this site is well worth the change of date! Mark your calendars, tell your family and friends, and get ready to register when the site goes live in two weeks! 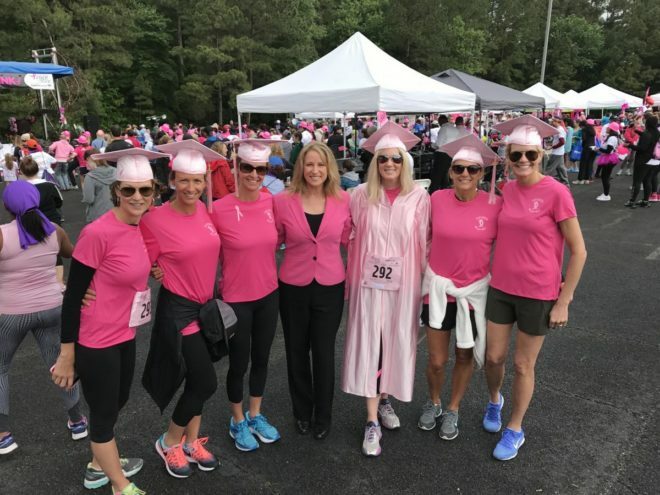 CLICK HERE to read about Elizabeth Johnson’s survivorship celebration at the 2018 Triangle Race for the Cure. Elizabeth was diagnosed just months before the 2017 Race and was given the “Rad Grad” gown to recognize her final radiation treatment before that Race. Now, one year later Elizabeth celebrated with family and friends!